« Sheffield: Emergency Protest – Stop Israeli aggression on besieged Gaza! 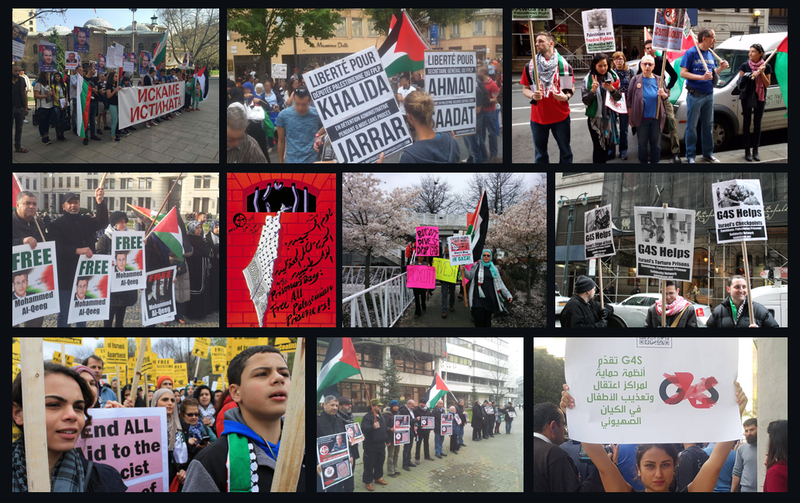 This Saturday in Bay Ridge at 2pm, stand with NY4Palestine to honor our martyrs in Gaza, and condemn israeli terror against the Palestinian people. We are gathering in the Palestinian community to uplift the legacy of our people who continue to be murdered and forced to live without dignity. From those killed in the Great return March, to israeli raids, to air strikes, Palestinians are being killed in all forms of resistance, and even when they are at home. Demand an end to israeli impunity and US tax dollars that fund the IDF in committing genocide against the Palestinian people. Join Within Our Lifetime (WOL) after the rally to discuss how we can continue to organize for dignity, liberation, and return in Palestine. WOL’s weekly dabke classes will continue as planned, cultural resistance is also part of the struggle.